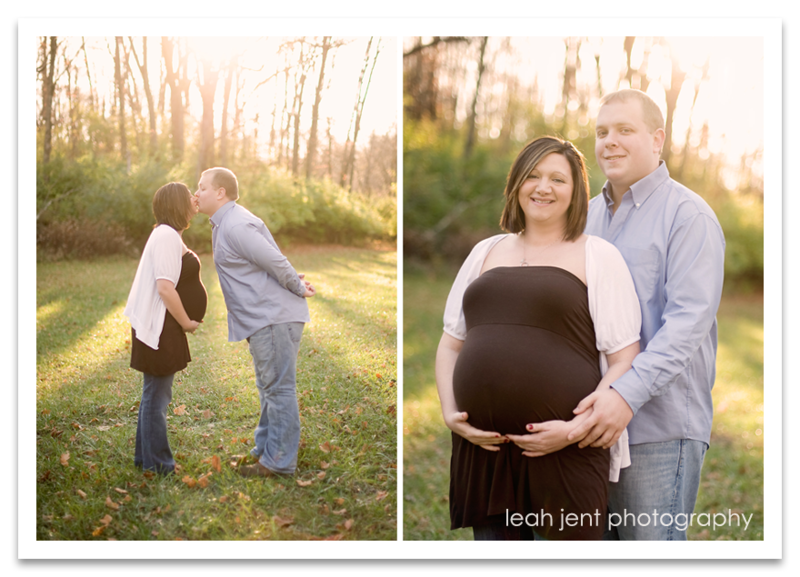 I shot this maternity session on one of our last warm and sunny days of the year. This couple was so cute and fun! They are about to be blessed with the birth of their first child, a baby boy! Here’s to a happy, healthy (and quick) delivery! great shots!!! i love this kissing one! too cute! Lovely shots! That kissing one is lovely! What a gorgeous mom to be! Lovely work Leah!!! Mom looks amazing and that lighting is absolutely yummy!! Well done!! What beautiful light….in fact she is glowing! I love these! SO adorable and the light is amazing! I love the light. I love the shots. I love your new blog layout. You rock! Can I drive up there and you do me a session? Great job. 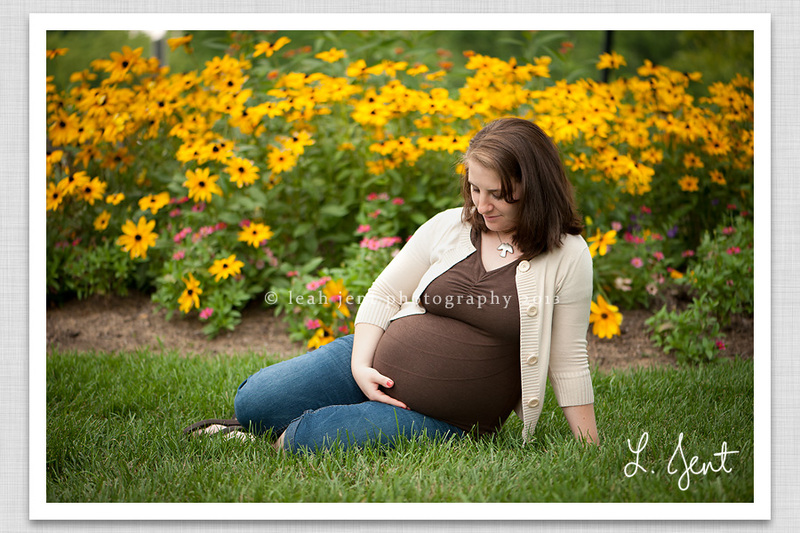 Wish I’d had photos like these when I was pregnant, but alas… I did not. Beautiful! Adorable images and incredible light!!! Love the light in these pictures! What a gorgeous couple! 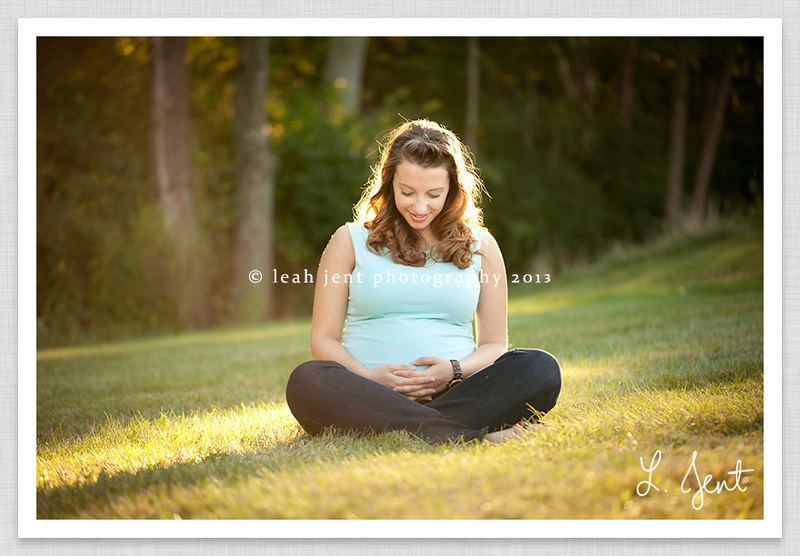 I can hardly wait to see the newborn photos!